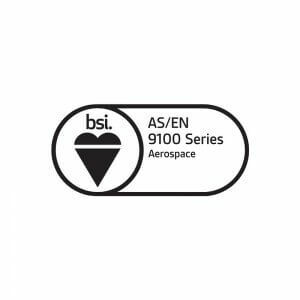 Benham Precision Engineering is an AS9100 Rev D accredited organisation operating from two locations in the South of England, and supplying customers on a global scale. 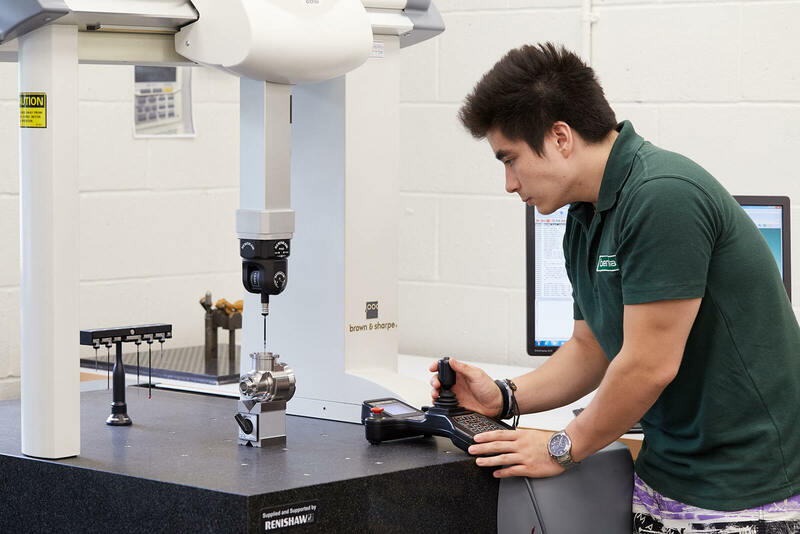 The core business activity is the supply of complex manufactured components and assemblies to the aerospace and defence sectors, through utilising the latest machine tools, and continually investing in technology, our people, and processes. Our Vision is to be a leading player in our market sector by continually meeting our customers’ expectations. Providing high quality products, embrace new technologies and establish solid long-term partnerships with our customers, suppliers, employees and the local community. Our product quality and integrity is paramount to the service that we provide our customers in all sectors, they are values that are ingrained throughout the organisation. Our philosophy is based on open and progressive partnerships with customers, suppliers and our employees, based on trust and value to ensure the delivery of world-class engineering solutions. 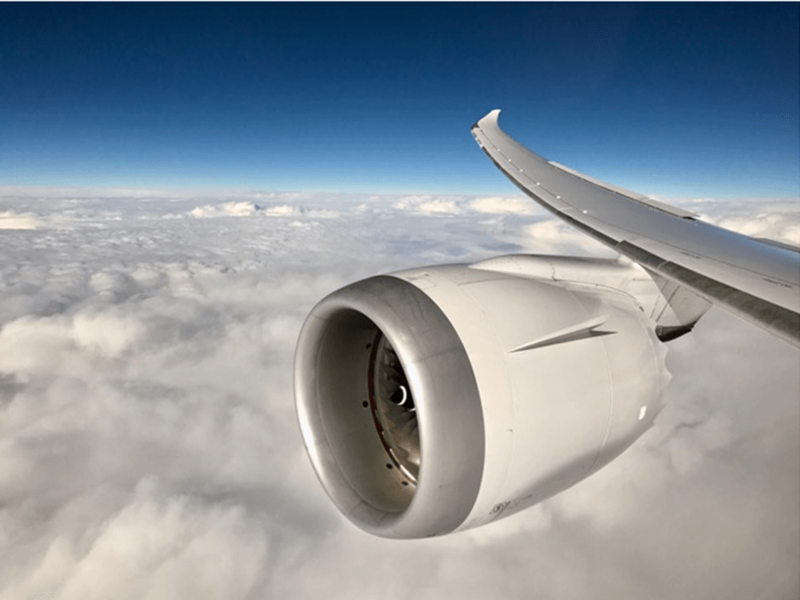 We are accredited to AS9100 Rev C demonstrating robust processes providing the foundation for our high service level. 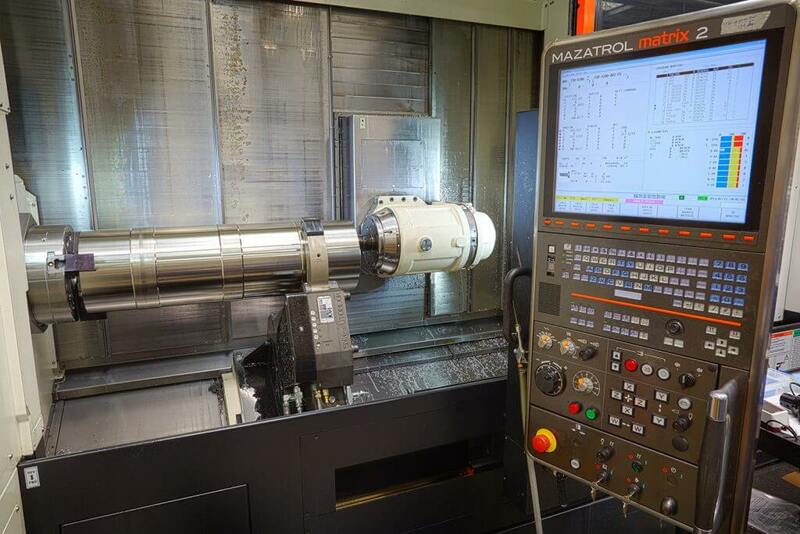 In line with our ethos to continually improve, we recognise that we must continually invest in all aspects of the business including machine tools, technology, processes, employees and our premises. 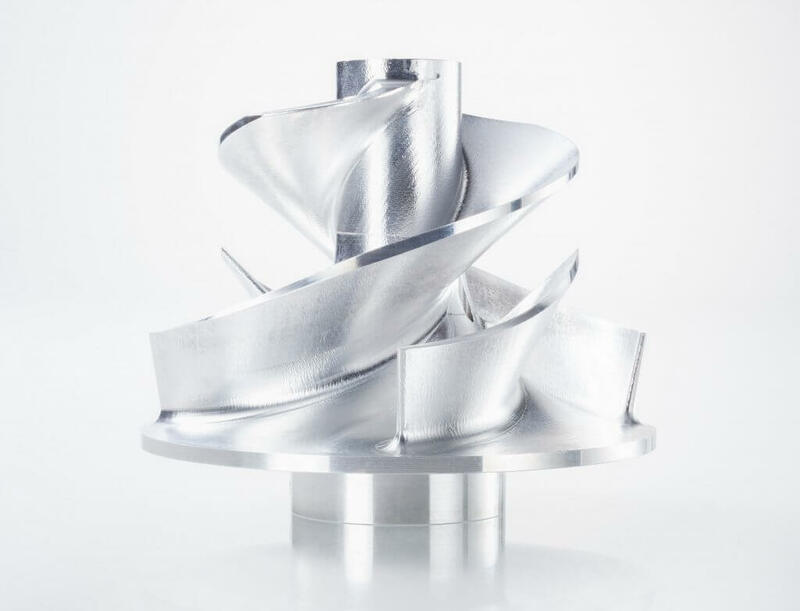 This is evident within Benham and we are extremely proud to operate in a manufacturing environment encompassing the latest 5 axis milling and mill/turn equipment, utilising the latest inspection technology and investing in our quality processes allowing for highly complex manufacturing solutions to be delivered across two sites.